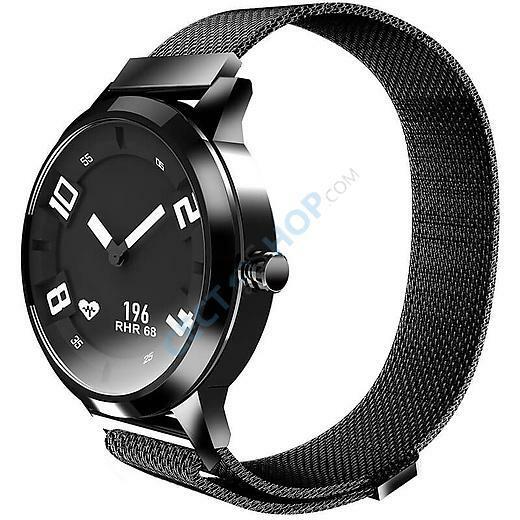 The Lenovo Watch X is not just an accessory, but also a very useful gadget for your everyday usage. 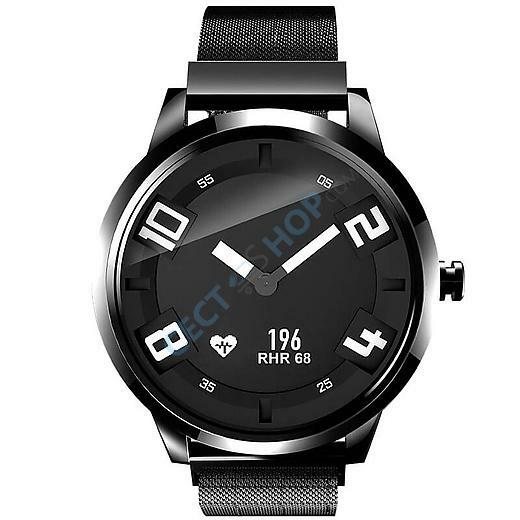 The hybrid smartwatch provides a traditional timepiece look and has an OLED display. 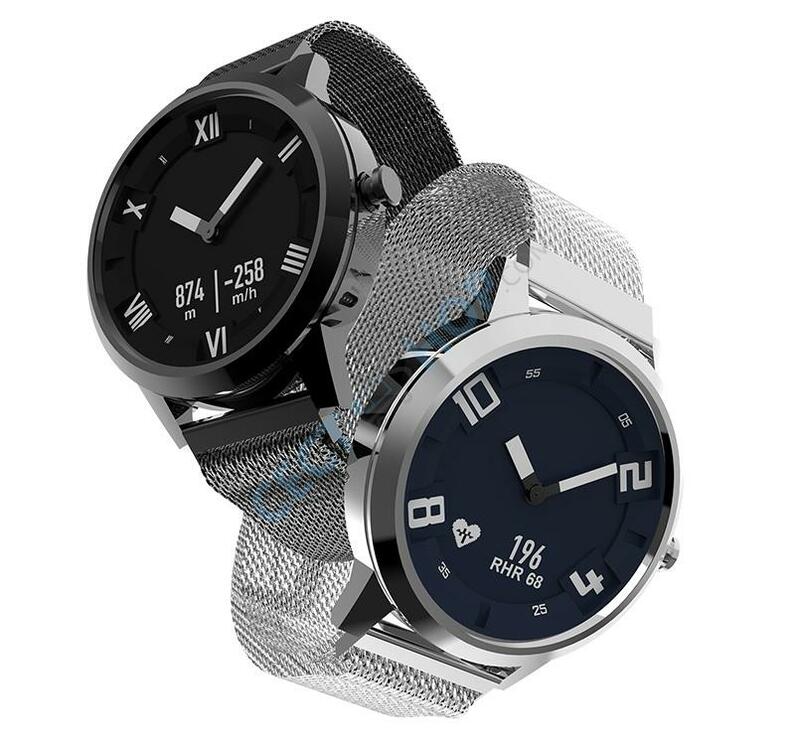 Both versions, Watch X and X Plus, come with standard Milanese silver and black color but the Lenovo Watch X has digital accents and the Plus comes with Roman numerals. 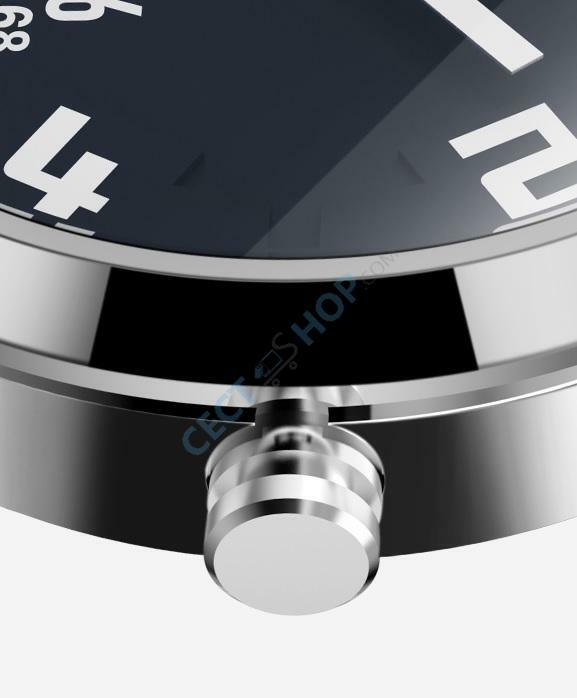 The bezel appears to be just 42.5mm, while the dial thickness rests at 12.2mm. The OLED mini-screen will rest above the 6 o'clock mark. The clock-hands are luminescent and glow in the dark. 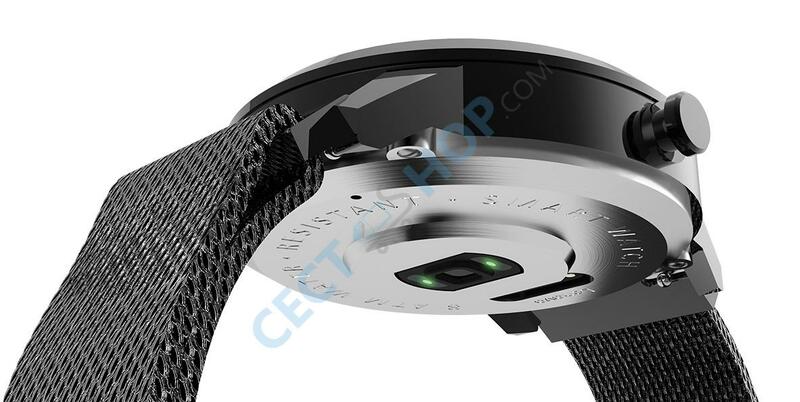 The smartwatch comes with professional sensors such as gravity, gyroscopic and heart rate sensor. Its 600mAh battery allows for 45 days of standby time, and water resistance of up to 80 meters (8atm) is supported. 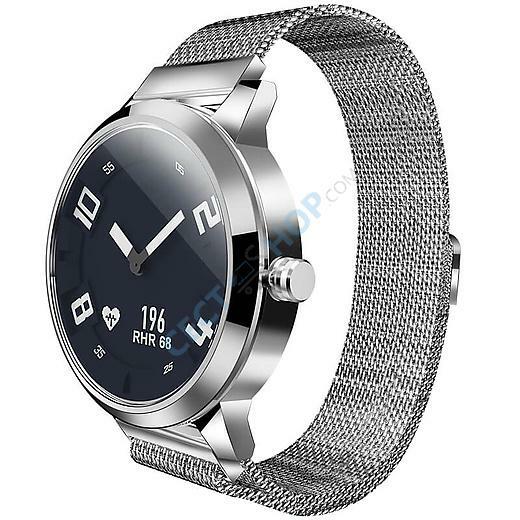 Lenovo Watch X can be connected with smartphone via Bluetooth 5.0 LE. 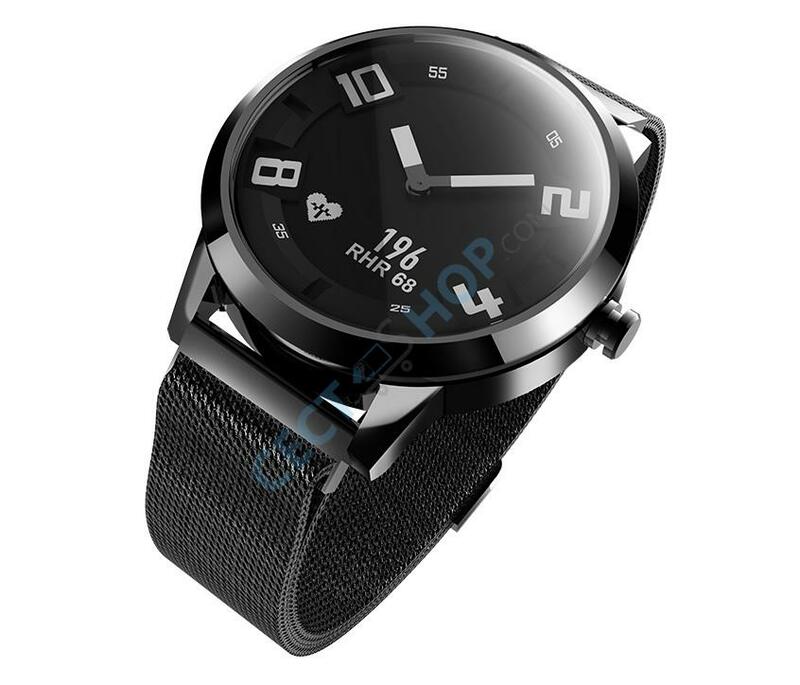 It comes with a wove wrist strap with metal mesh and size can be easily adjusted thanks to magnetism feature. 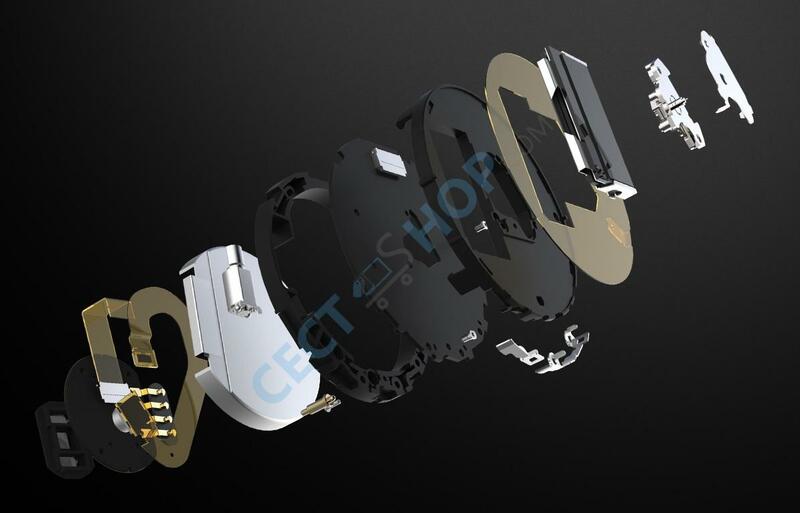 In general, the wearable is similar to what we've seen in the fitness tracker market, with the Xiaomi Mi Band 3 or Fitbit and Garmin's offerings. Order and buy the expensive-looking, stylish and equipped with many smart functions Lenovo Watch X hybrid smartwatch now online at CECT-Shop.com! 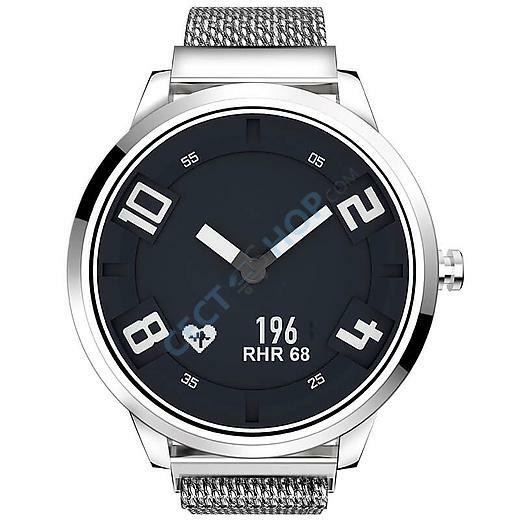 Very good watch for the price. It looks good and feels great to wear. It has all the functions I wanted. Battery life good. Very reliable bluetooth connection. Hallo Denis, vielen Dank für ihre Nachricht. Gerne können Sie in diesem Fall direkt unseren Kunden-Support, mit Angabe ihrer Bestellnummer, per E-Mail kontaktieren (https://www.cect-shop.com/de/pages/contact). Vielen Dank im Voraus und bis bald, ihr CECT-Shop Team. 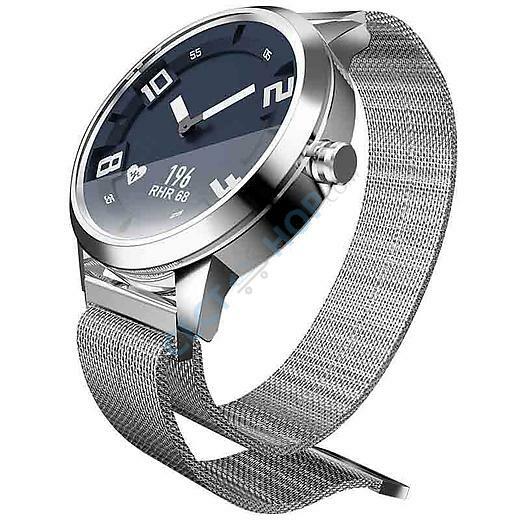 Hat die Lenovo Watch X eine gute deutsche Bedienungsanleitung? Hallo Norbert, vielen Dank für ihre Nachricht. 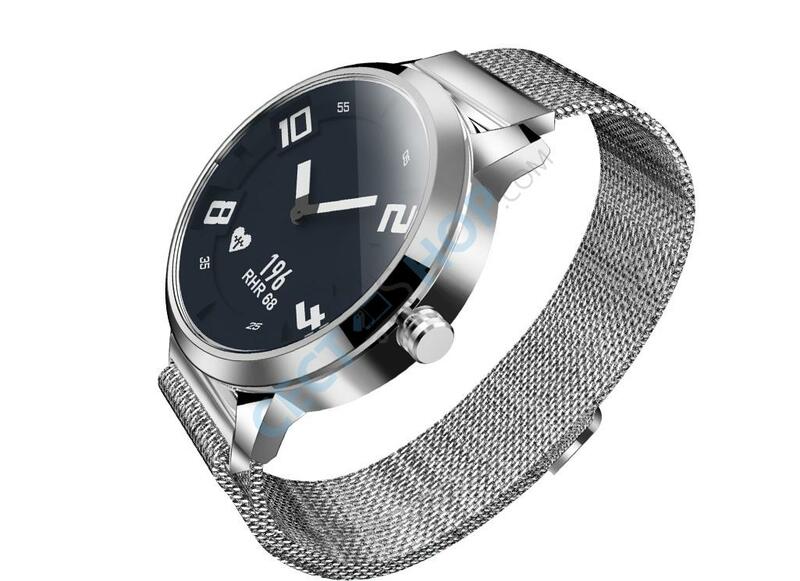 Nein, der Lenovo Watch X liegt lediglich eine Kurzanleitung in chinesischer Sprache bei. Unser Kunden-Support ist Ihnen aber hierbei stets gerne bei weiteren Fragen behilflich und übersetzt das Ganze auch gerne für Sie. Vielen Dank, ihr CECT-Shop Team.